Over time, dirt, allergens, molds, and pet hair build up inside air ducts. These materials can emit foul smells and may have an adverse effect on your health. 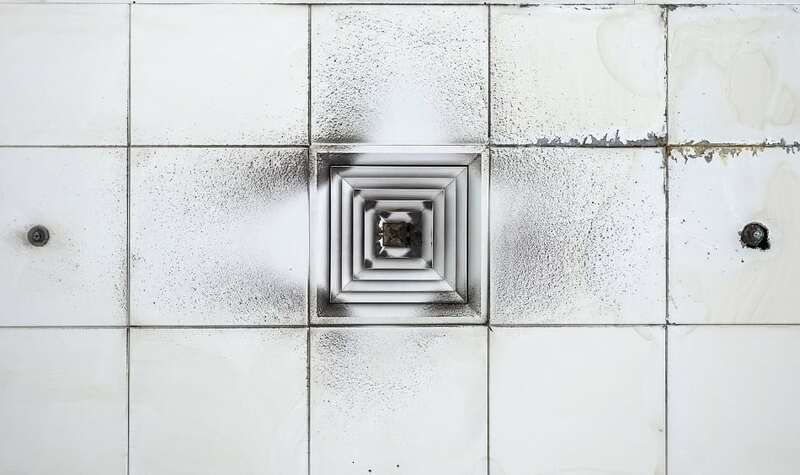 While cleaning your air ducts will remove foul smells from your home, you’ll need to hire a professional to get it done.